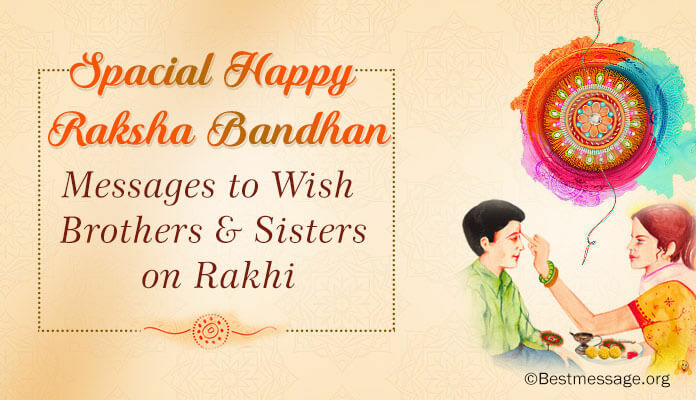 Raksha Bandhan is a popular Hindu festival dedicated to the bond of love between brothers and sisters. On this auspicious day sisters tie Rakhi on the wrists of their brothers and in return brothers promise to take care of them for life. Sending Raksha bandhan messages to brothers in Hindi or Raksha bandhan wishes for sisters is a beautiful ritual to express your love. 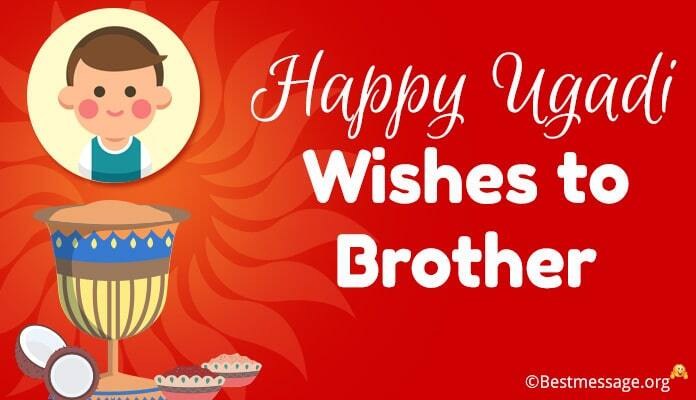 Sisters even write Raksha bandhan message 2018 to brothers in English to make it even more special. 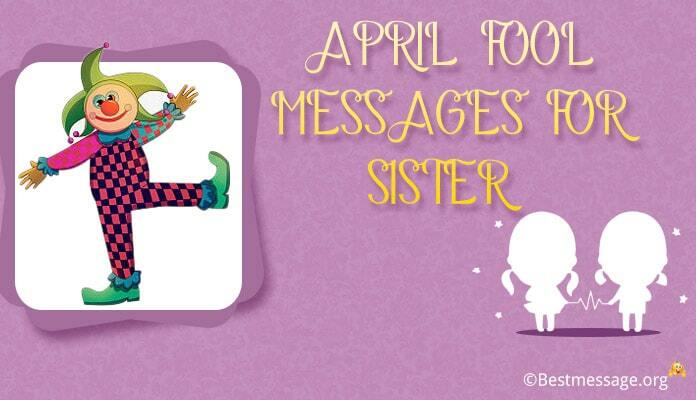 Have a look at loveliest Raksha bandhan messages in English and Hindi that are perfect to send to your sibling. 1. You are the most beautiful gift I have ever got from God and you will always be special. Sending my love and wishes to you on Raksha Bandhan. 2. I wish that each and every day of your life is full of happiness and new opportunities…. 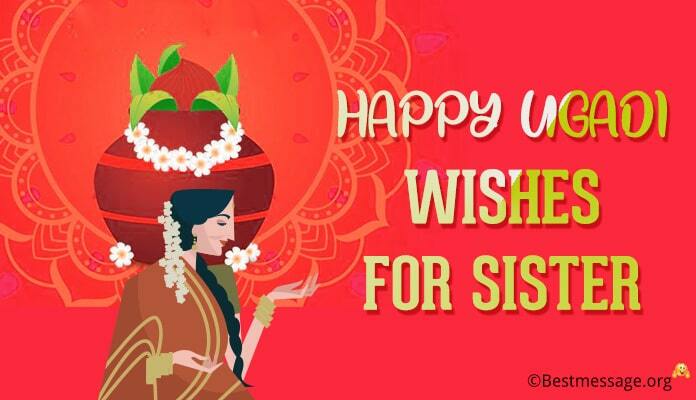 Warm wishes on Rakhi to the most amazing elder sister who means the whole world to me. 3. May the brightness of sun and always add positivity and sunshine into your life…. May you are always smiling and full of energy…. With lots of love, wishing you Happy Raksha Bandhan. 4. You are not just my little sister but my little angel who has filled my life with happiness… I am blessed to be your brother…. Warm wishes to you on Rakhi my dear sister. 5. I wish the best of the happiness for you my dear sister because you make the most amazing sister a brother can have…. 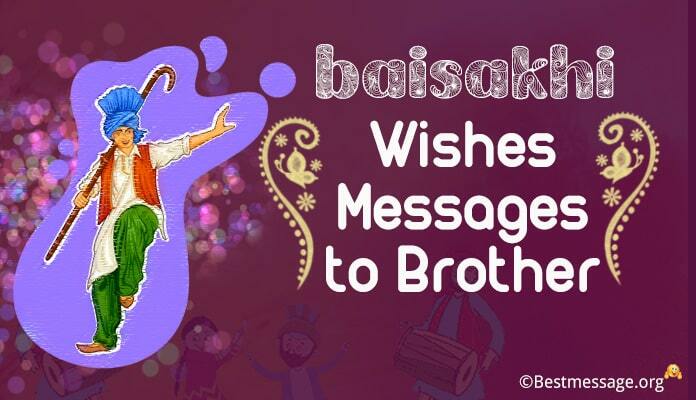 Sending lots of love and wishes on Raksha Bandhan to you. 6. 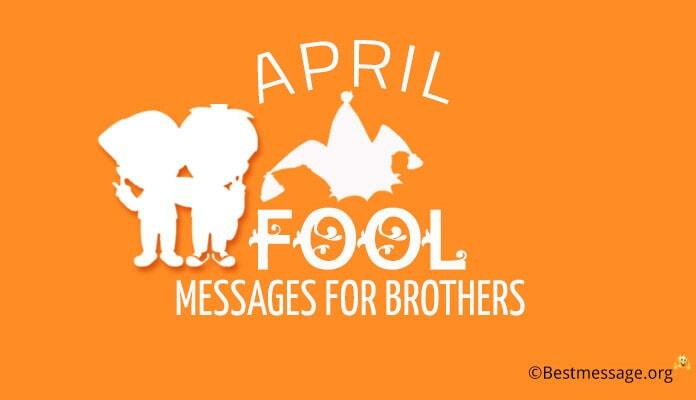 Dear bhaiya, when you are there, I know everything is going to be fine because I know you can set everything right…. With lots of love, wishing you Happy Raksha Bandhan. 7. You are the only one without whom I cannot imagine my life, only one without whom my childhood would have been incomplete…. Happy Rakhi to the best brother in the world. 8. Dear brother in law, you are not just my in law but you are like the best brother to me who has always protected me from all the odds…. Sending you my love on Raksha Bandhan. 9. 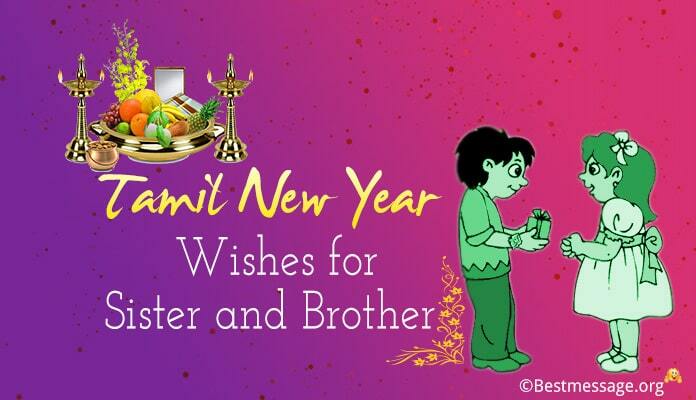 I wish that our bond of love flourish with each and every year…. I wish God always shower it with his choicest blessings… Wishing you a very warm Rakshabandhan to my best cousin brother!!! 10. Whenever I am happy, I look for you to share my happiness. Whenever I am sad, I look for you to share my sorrow because you are my world…. Happy Raksha Bandhan to you bhai. 11. Humara pyaar har din badhta rahe…. Humara saath har din ke saath aur mazboot hota rahe…. Yehi dua hai rab se ki meri pyari behen hamesha khush rahe… Happy Rakhi. 12. Mera bachpan itna khubsurat na hota agar usmein mera bhai na hota…. Mera har sukh itni khushi na deta agar use baatne mera bhai na hota…. Rakshabandhan ki badhai mere pyare bhai. 13. Bhagwan ke mere jeevan mein sabse sundar koi taufa bheja hai toh wo hai meri behen jisne apke pyaar aur shaitaniyon se hamesha mujhe hasaya hai… Happy Raksha Bandhan to you. 14. Bhaiya, aap sirf mere bade bhai hi nahi hai, aap mere dost, mere marg darshak bhi hain…. Raksha Bandhan ki dhero shubhkamnaon ke saath bhej rahi hoon apna dher saara pyaar. 15. Ek bhai behen ka rishta sabse sundar rishta hai…. Ismein hai pyaar aur ladai, roothna aur manana, hasna aur khilkhilana…. Happy Rakhi duniya ke sabse ache bhai ko!! 16. Mere choti behen, tu sada unhi hasti muskurati rahe, kamiyabhi sada tere kadam chume, iswar sada tujhe sahi raah dikhaye….. Rakhi ki hazaaron shubhkamnayein. 17. Bhagwan kare humara ye rishta hair beete pal ke saath aur gehra jo jaye….. Bhagwan kare humara rishta aur khubsurat hota jaye….. Happy Raksha Bandhan!!! !